Stephen Hawking is one of the most influential physicists in the world. The reason is that there are many of his "eye-opening" thoughts of the world. Hawking's thoughts help us gain an understanding of the whole universe. In fact, physicists who died recently this year has left a number of theories on several topics. Starting from the black hole, the theory of the creation of the universe, to his opinion of God. Quoted from the BBC, Wednesday (14/03/2018), among all his thoughts, there are some quotes that should be memorable. Hawking collaborates with cosmologist Roger Penrose and demonstrates Albert Einstein's General Theory of Relativity which shows that space and time begin in the birth of the universe and end with a black hole. 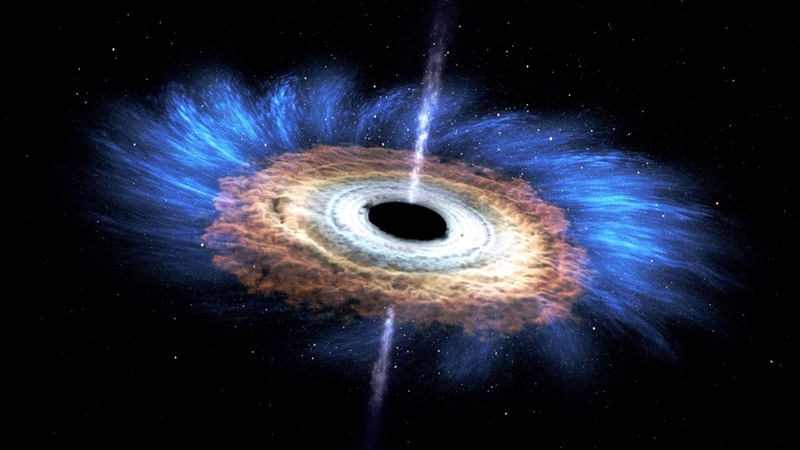 Integrating Einstein's theory and quantum theory, Hawking found that black holes don't stay idle. The black hole actually hissed, released radiation and particles, before it exploded and disappeared. "Einstein is wrong when he says 'God does not play dice' The black hole consideration shows, not only that God does play dice, but sometimes He confuses us by throwing them into places they cannot see," Hawking wrote in The Nature of Space and Time published in 1996. During his career, Hawking always had a purpose to understand the universe. "My goal is simple, that is to understand thoroughly about the universe as it is and why it exists," Hawking said when starting his career quoted from The Guardian, Wednesday (14/03/2018). On the basis of his wishes, finally Hawking put forward the theory of Big Bang. He explained that the universe came from a big explosion. One of his quotes on this is written in the book A Brief Hostory of Time published in 1988. This quote shows his opinion on the reason why the universe exists. "If we find the answer, it will be the ultimate triumph of human reason because then we will know the mind of God," he wrote. Stephen Hawking's Prediction of the Fate of Man and earth. 3. Before the Big Bang. 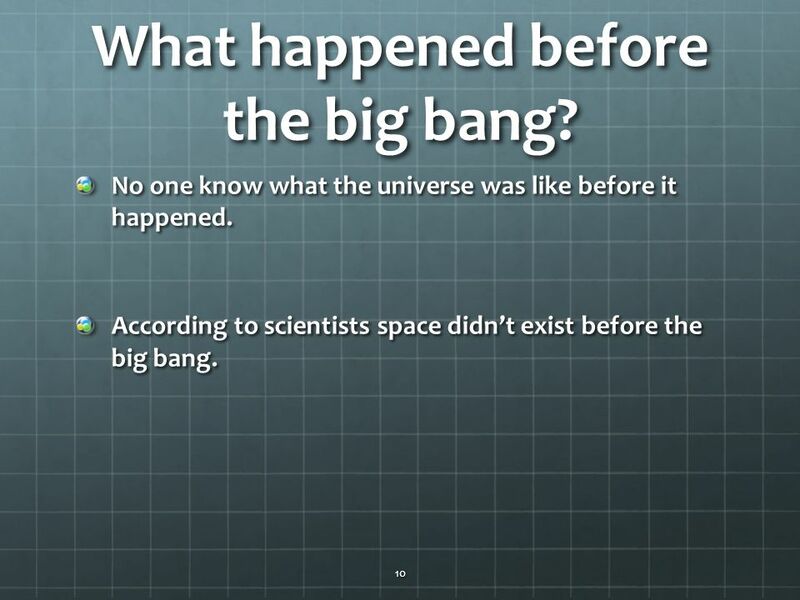 After making a theory of the universe's beginnings, Hawking often gets questions about what happened before the Big Bang. Even the question was recently ejected from his colleague Neil deGrasse Tyson in an interview aired on National Geographic Channel. Hawking responds that it relies on the "no-boundary proposal" theory he created with his colleague James Hartle. "Events before the Big Bang are not defined for certain, because it is impossible for a person to measure what is happening," Hawking said, quoted by Live Science on Friday (02/03/2018). From his theory of the creation of the universe, Hawking had his own thoughts about God. "When one asks if God created the universe, I say that the question is absurd: Time does not exist before the Big Bang, so there is no time for God to create the universe," he said. Hawking is known as an atheist. This is the underlying reason to write his opinion about God and the universe in his book The Grand Design in 2010. 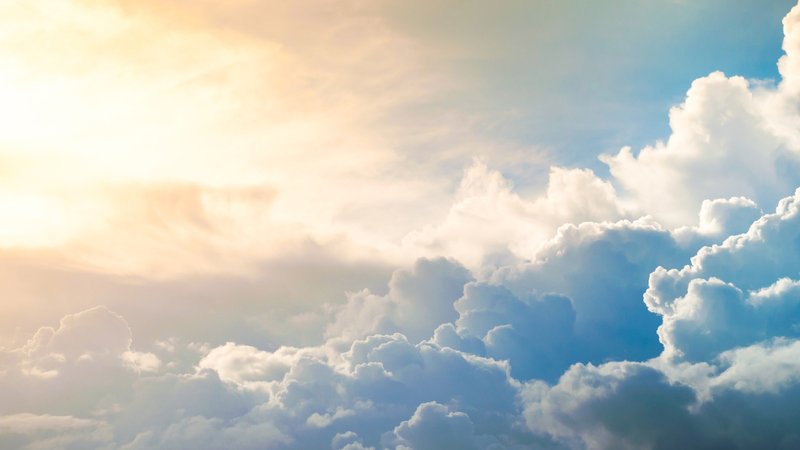 "No need to ask God to act and regulate the universe," he wrote.